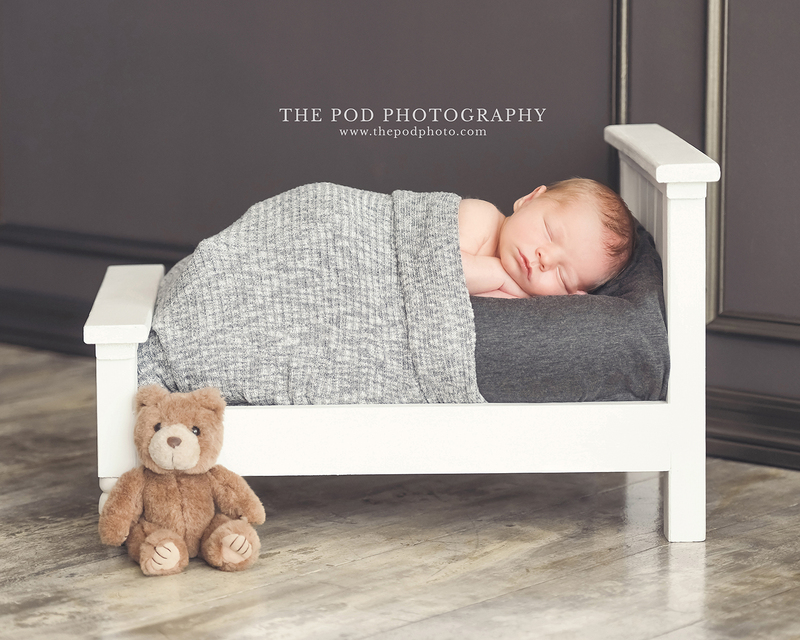 Westchester, California Best Newborn Baby Photography in West LA - Los Angeles based photo studio, The Pod Photography, specializing in maternity, newborn, baby, first birthday cake smash and family pictures. 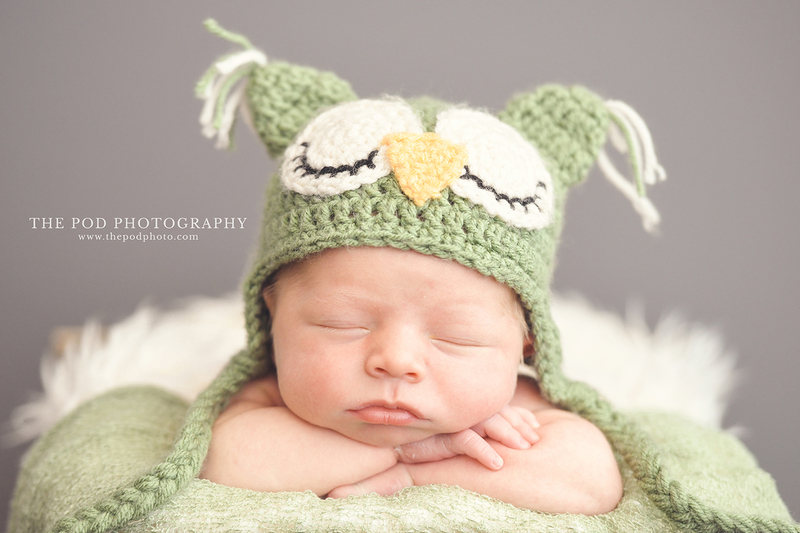 Selecting the right newborn photographer is a very personal decision. 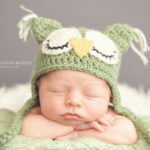 You first need to like the photos of course – but then the most important part to selecting the right photographer is whether you like, trust and relate to them as a person. As a new first-time Mom myself, I know how nerve-racking it is to hand your new little bundle over to another person even for a minute! 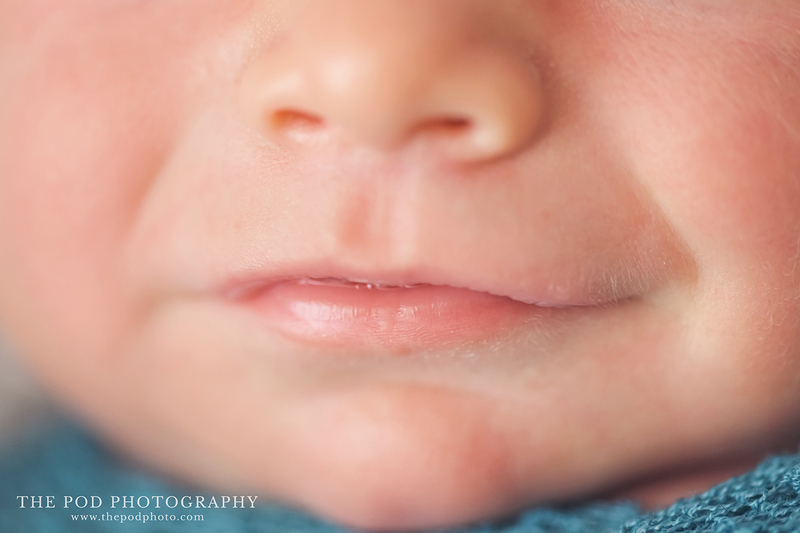 Therefore when a client hires me, they are saying “I trust you” to pose my baby safely and to document these priceless photos of my newborn that can never be re-taken. 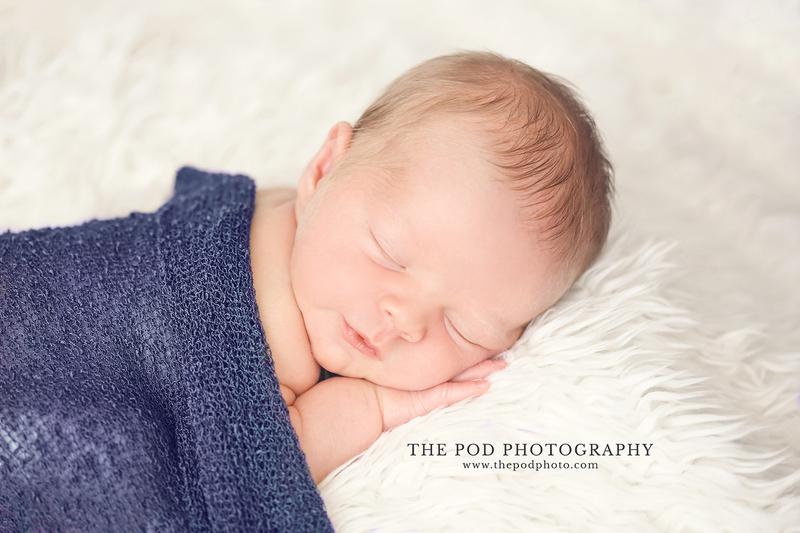 To be hired once is a huge compliment, but when a client hires us to capture their second baby’s newborn pictures – it means the world! 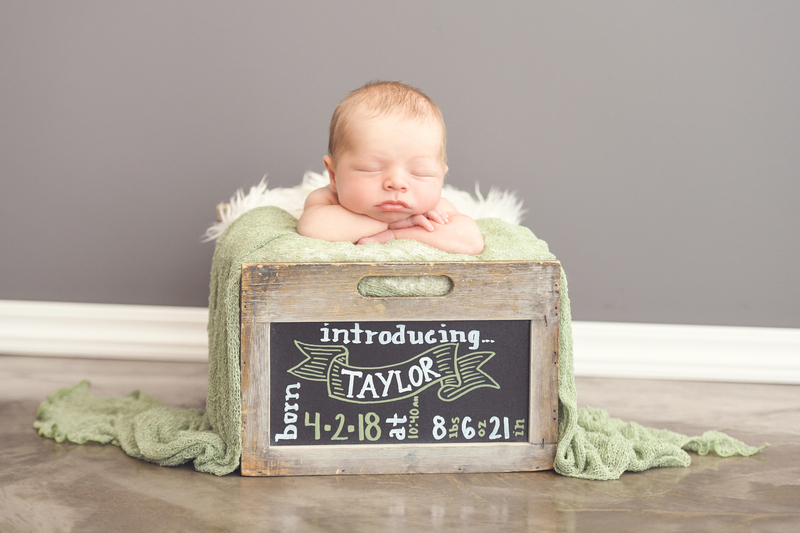 We believe that the reason clients continue to come back to us for their family’s photography is our customer service and client experience. 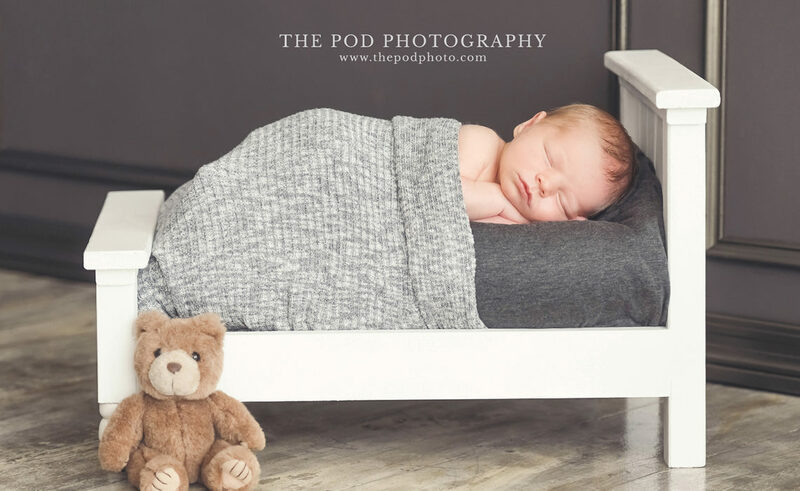 Once you walk through our door every ounce of our energy is focused on your needs, comfort, picture goals and on getting your child to cooperate for photos – whether that is a smile or getting them to sleep for their new infant pictures. 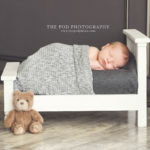 We work as a team to exceed your expectations from the pre-shoot planning appointment, to the photo session and then to the beautiful heirloom quality products that you will display your photography on. 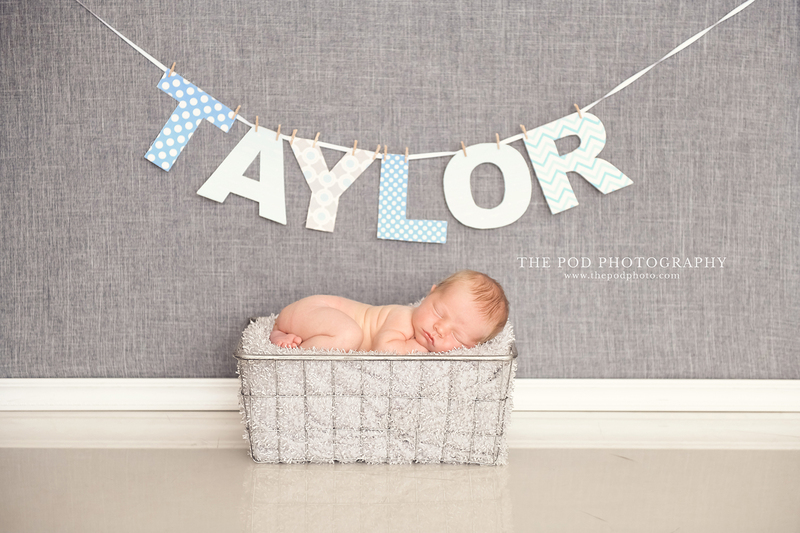 We love what we do, and it brings us joy everyday to share our love through photography! Don’t be shy, give us a call at 310-391-4500. 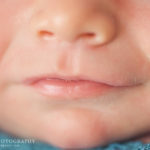 Our studio services Westchester, California and the surrounding West Los Angeles Area. 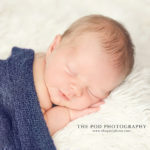 You can also visit our website https://www.thepodphoto.com/.